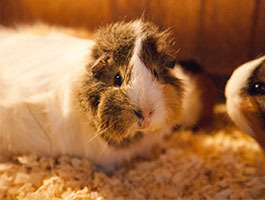 All our Guinea Pigs come to you in the best of health. 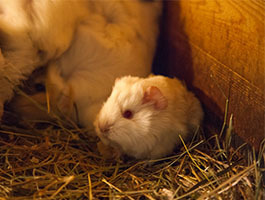 We never import Guinea Pigs from abroad, and only use breeders who have given them access to fresh food and water. 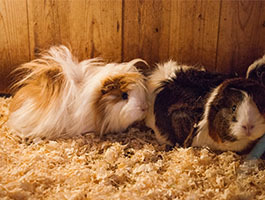 This way you know that your Guinea pigs are in tip top condition.